It’s incredible to think that, at the time of writing, Donnie Yen is nearly 56 years old. 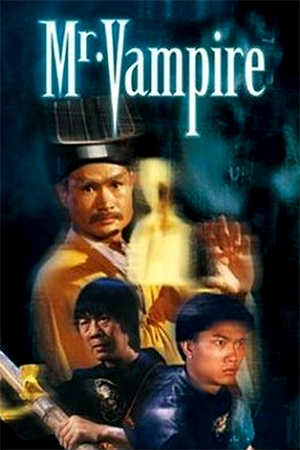 Having been a major contributor to the Golden Age of Hong Kong’s action cinema during the 80s and 90s, it is a sad eventuality that we are once again seeing an ageing star with no obvious successor to take on the mantle. The generation of Jackie Chan et al is stepping-aside without the skilled performers to take their place, meaning that an epoch feels like it is drawing to and end. 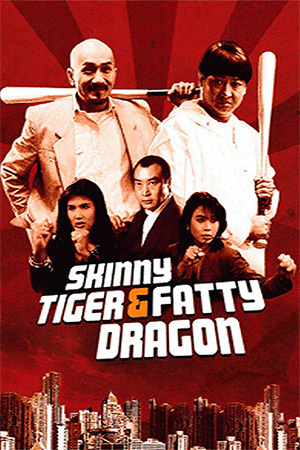 Yen still has ‘Enter the Fat Dragon’ and ‘Ip Man 4’ this year, but he already seems to be eyeing up a more dramatic, less physical future for himself with ‘Big Brother’, a departure into ‘Dangerous Minds’ territory. A failing inner city school faces potential closure due to the lack of funding and the lack of motivation among the students. 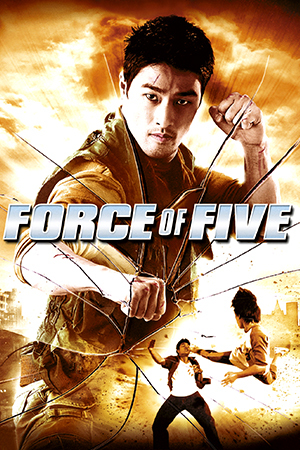 With grades failing and the building itself falling apart, the school head teacher (Dominic Lam Ka-Wah) takes a chance on an unusual teacher, Henry Chen (Yen), whose only experience is with the armed forces. Chen is an optimistic, ebullient character who enters the classroom determined to make a difference. However, the students are less than impressed and try to rebel against his methods. 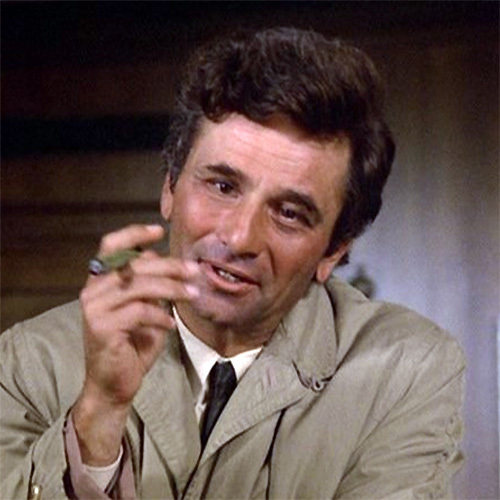 Yet his faith in the ability – not to mention his extra-curricular interest in the problems – means that he begins to win them over. As the grades improve though, a new threat emerges as property developers, keen to knock down the school when it shuts, hire the local heavies to ensure that the recovery is short-lived. 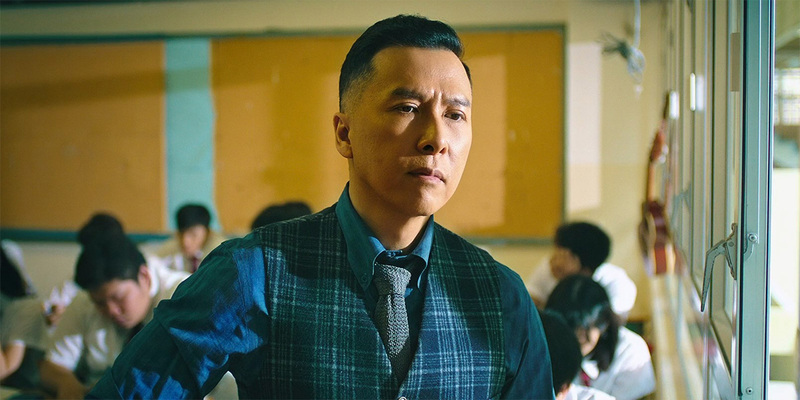 There have been many ‘inspirational teacher’ films in cinema, but few with a protagonist who can handle themselves quite like Donnie Yen. While that shouldn’t be a consideration for a narrative about education and redemption, in ‘Big Brother’ it really is as however side-tracked proceedings might be by the young performers involved, Yen still gets two nice wedges of fight action to sashay to. 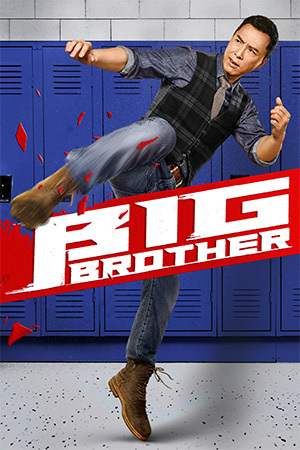 And that is the problem with ‘Big Brother’, a cliche-ridden drama that doesn’t quite have the bravery to go a full 100 minutes without showing its star in superhero territory. The fact is, though, that the two fight scenes are the real highlights of ‘Big Brother’. The finale in particular is like a slightly less intense version of Yen’s celebrated fight in ‘SPL’ although here his weapons are the kind of things that are scattered through a Hong Kong classroom. Yet these moments of action are somewhat incongruous when put next to the noble goal of showing how those from the bottom rung of Hong Kong’s youth can achieve their goals. 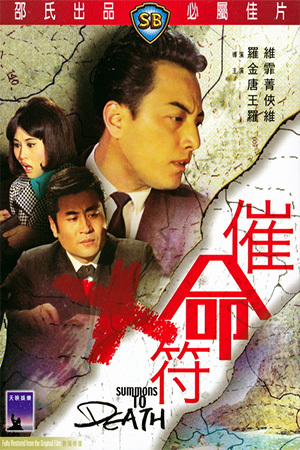 It perhaps shows that Yen as writer and Kam Ka-Wai as director were not quite brave enough for their star to carry a whole film simply on his thespian skills. That’s not to say that the dramatic elements are particularly engaging though; the conflicts the young students face are never fleshed out enough to given them the needed emotional punch. Poor writing also means that, within various single scenes, Yen solves his students’ problems with such ease that you wonder what they were bleating about. This does the young performers a disservice as they clearly have the talent to carry weightier content.